I showed up a long time ago, when you needed me but, I’m not sure if you remember when that was or, even the reason why? But I do! I have never left you, and I know you check regularly to see if I am there. Sometimes, I show up automatically. Even though I can cause you to feel dizzy, nauseous, numb, sweat, breathless and make your heart race so fast, it’s only because I’m protecting you. I am your friend, though, sometimes you make me feel like your enemy. You try so hard to forget about me, push me to the background and breathe me away. I don’t understand why you do that to me? I am here to keep you safe, you need me! ……..Don’t you remember why I am here?…….”Now, I know I have placed limitations on your life, caused chaos sometimes. You can’t do all the things you would like to do, or even go to certain places because, you are afraid I’ll show up. But I should tell you, I’ve no concept of time or age. I don’t know the difference between what is real or imagined. My home is in the deepest part of your mind and I always remember why I’m here. If you want me to take on a different purpose. If there is no need for me to keep you safe in this way anymore, tell me, otherwise how will I know? 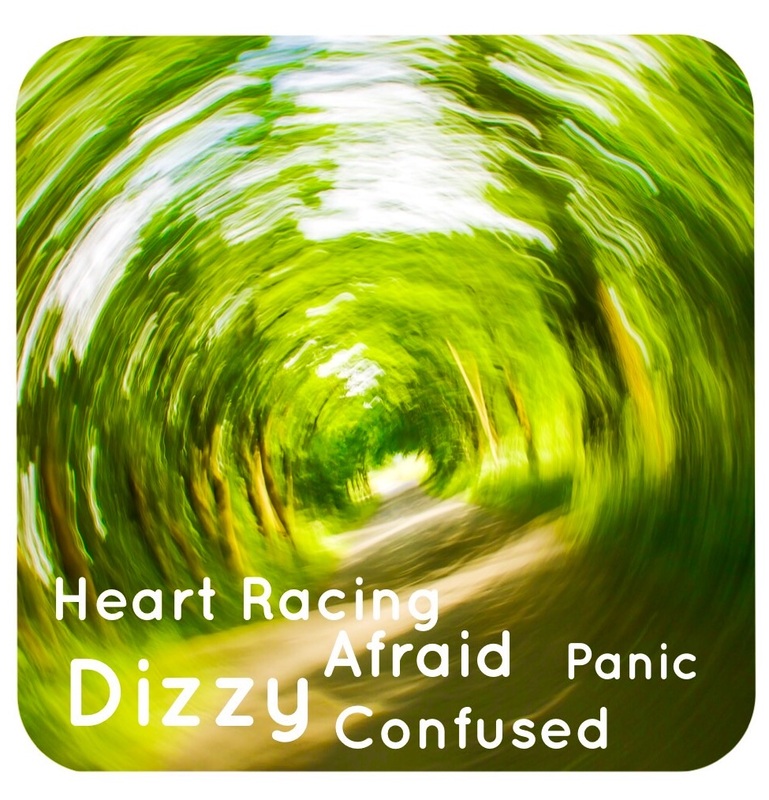 You have probably guessed I AM PANIC! – You can change my purpose. You can end the reason for my existence and the impact I have on your life with HYPNOTHERAPY & NEURAL RETRAINING. It is proven to be one of the most effective methods for dealing with me. First – Activating your HPA Axis (Hypothalamus Pituitary Adrenal Axis) which causes the secretion of a corticotrophin releasing factor (CRF) from the hypothalamus in your brain. Then the CRF travels to your pituitary gland, where it activates hormone secreting cells, that release adrenocorticotropic (ACTH) hormones into your blood. Finally, these ACTH’s make their way into your adrenal glands, where they mobilize your body into action, activating the ‘fight/flight’ mode and putting your body into its protective response. The HPA Axis is a brilliant mechanism for handling stress and anxiety, but, this system was not designed to be consciously activated. It was designed purely as an instinctual response to real danger. However, nowadays, most of the stresses we experience are not in the form of actual threats to our survival instead, we are besieged by a multitude of unresolvable worries about our personal lives, our jobs, money, family etc. These worries represent 21st century threats and are responsible for consciously activating your HPA Axis, resulting in the all of the above symptoms. PTSD differs from person to person. It is a prolonged and sometimes delayed reaction, to an intensely stressful event. It develops when you have either witnessed, or, experienced a scary, shocking or emotionally traumatising event. The symptoms can occur very soon afterwards or it can take some weeks, months or even years for them to appear. When you have a sense of safety shattered or, experience something that is emotionally traumatic, it is quite normal to feel afraid and, to even have bad dreams or, unsettled sleep for a time afterwards. It becomes PTSD if the symptoms don’t ease up. Your nervous system gets stuck and keeps you in a constant state of ‘real alert’ (protection mode). Re-experiencing the trauma – you may re-live the event over and over either through memory, flashbacks, nightmares, anxiety or panic. Avoidance – you may avoid places, activities, thoughts, anything that will remind you of the trauma and you may also lose interest in hobbies or detach from people around you. Perhaps you are experiencing fears that are preventing you from making change, achieving your personal and life’s goals? Your subconscious mind is working day and night, to ensure that your behaviour is consistent with your emotionalized thoughts and beliefs. It has a ‘homeostatic impulse’ which operates, by keeping you thinking and acting in a manner consistent, with what you have done and, said in the past. It has memorized all your comfort zones and it works to keep you in them. Your brain has been accustomed to your current reality for so long, so when you do make the decision to pursue your personal goal, stepping outside of your current reality/situation is uncomfortable. Your brain will want to pull you back into your comfort zone every time. It’s your natural psychological tendency to resist, and hold-onto what’s most comfortable in your life and, for this very reason the majority of people don’t take the action they need to, in order to achieve their personal goals. It’s your natural instinct that’s telling you uncertainty, change and difference are riddled with pitfalls. It will list all the things that could potentially go wrong or harm you. Your brain is afraid of change because it fears failure, disappointment, shame, loss, poverty, embarrassment. All these fears threaten it, so it will keep you in your current circumstances to protect you from what it is you fear most. That voice inside your head, is only too happy to produce all the doubts and, fears to keep you trapped in your current circumstances. It will give you reasons and, probably even evidence from the past, as to why the changes won’t work, why you shouldn’t do it. It’s is for these reasons that you don’t take action, but just keep holding onto your safety blanket. To achieve your personal goals, be prepared to persevere and experience the discomfort during the process of change. Commit to making all the necessary changes, that will enable you to move beyond, limiting habits and patterns of behaviour. You will begin to make new and more empowering choices and decisions, that will free you from the old destructive self-sabotaging patterns, that were tied to your previous inability to achieve your goals. If your panic attacks or anxiety are related to specific events a program of 2-4 sessions is required. If you are experiencing Generalised Anxiety Disorder, where you are unable to pinpoint the cause, a program of approximately 10 sessions is required. 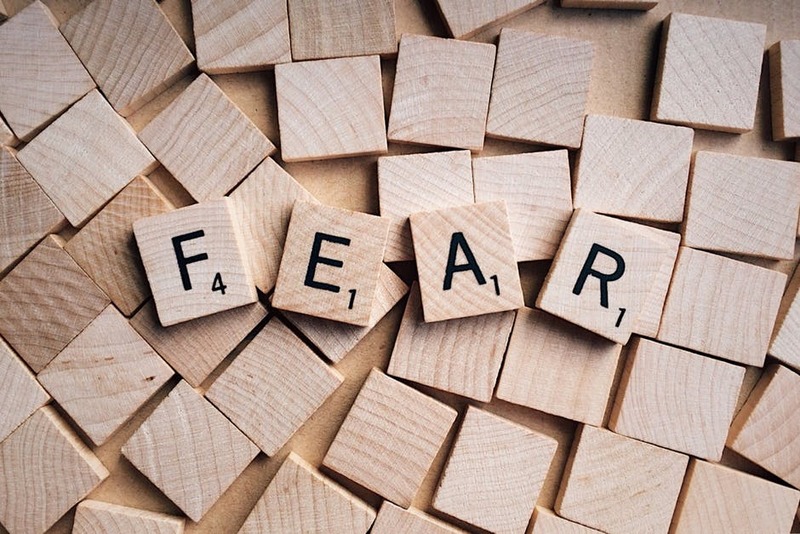 If you are experiencing fear/phobias in response to a particular stimulus such as spiders, public speaking, needles, dogs etc., usually 2-4 is sufficient. Perhaps you are experiencing fears that are preventing you from making change, achieving your personal and life’s goals ? 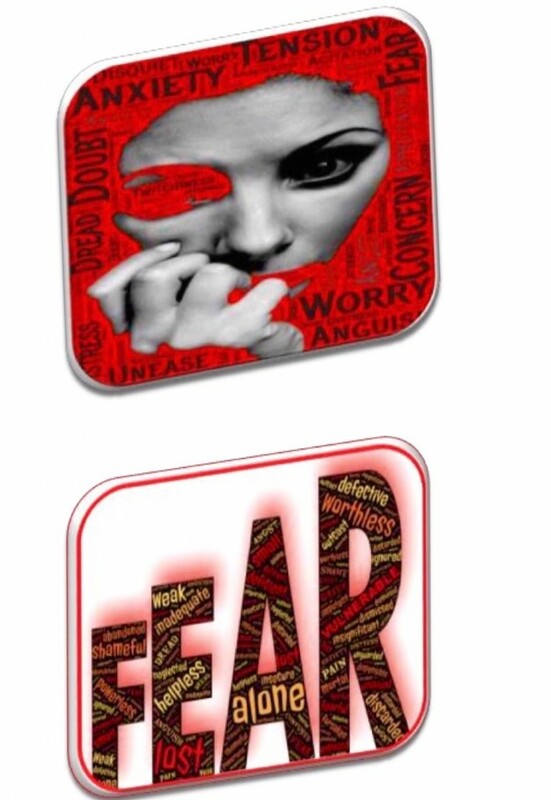 Contact me today on 086 1984179 to discuss how you can overcome your fears and phobias. Neural Retraining promotes enhanced performance and has long been used to facilitate greater results and improved skills for athletes, musicians, performers, business people and others. Muhammed Ali, during his career, developed a set of mental skills that altered his performance in the ring. The most important work being done by Ali, was not in the ring, but in the armchair, he fought the fight in his head. Hypnotherapy and Neural Retraining can be used to enhance performance in the following areas:- sports performance, financial success, academic performance, public speaking, exam success, improved job performance, increased endurance, and focused attention. Investigations conducted by the Scientific Community have proven that changing your thoughts are enough, to produce neural instructions in your brain to carry out a physical act. The electrical impulses in the brain send the exact same instructions to your body whether you are thinking of doing something or actually doing it. Hypnotherapy identifies and remove any emotional barriers, fears and any limiting beliefs preventing you from achieving success. Neural Retraining will accelerate the formation of neural pathways in the brain, neural pathways that are required for you to transform the vision you have for your life into your physical world. It will enhance your performance, promote the creation of positive behaviours, improved learning, confidence and certainty in your ability to achieve success. Success will happen from the inside for you, because of your ability to get all the right neurons firing together in your brain, as a result creating the changes in your brain, that will put you on a pathway to successfully achieving your goals. The potential for you to achieve what you want really is unlimited. Olympic athletes use specific mental rehearsal techniques and, incredibly the same muscles fire in the same sequence in their brain, when they are mentally rehearsing running the race and actually running the race. The mind can’t distinguish between whether you are really doing something or, just imagining it. If you have been there in the mind, you will go there in the body! It is not just a one-time event, you have to develop a habitual pattern of listening to your neural retraining audios and using specific strategies everyday because repeating this process will drive your brain to successfully transforming your goals into reality. Please contact me on 086 1984179 for further details and rates. Absolutely. In fact we experience hypnosis everyday. Typical examples include when you are totally engrossed in a good book or t.v programme and during that time, you are oblivious to what’s going on around you. Or even when you are driving down the road and just lose track of time, that’s hypnosis. You are not asleep, you are totally in control and aware of what’s going on. Hypnosis has been approved scientifically and is extremely efficient. The British Medical Association approved Hypnosis in 1858. For 200 years before it received official recognition, Medical and Psychological Professionals were using hypnosis to benefit their clients. There is no such thing as a hypnotised feeling and although your experience will be unique to you, you can expect to enjoy deep relaxation while also being in control and totally aware of what’s going on. In fact, during hypnosis, your sense are actually heightened. An Entertainer uses hypnotic techniques for just that, entertainment purposes. Whatever you have witnessed on the t.v or at a Hypnotist’s Show is completely different to the techniques and strategies used in clinical hypnotherapy. Hypnosis in a clinical setting requires your consent, rather than controlling you, its purpose is give you more control of your life. Why should I choose Hypnotherapy & Neural Retraining ? The scientifically validated methodologies that I use will help you just as it has helped so many others. They will provide you with the opportunity to make rapid enhancements in your life through a process of removing the root cause of your symptoms, breaking unwanted habits, overcoming learned limitations and encoding a new system of positive and empowering beliefs. You will be provided with Neural Retraining MP3 recordings and strategies to support your transition from where you are now to where you want to be. Simply call us on 086 1984179 or contact us online to discuss how we can help you today.